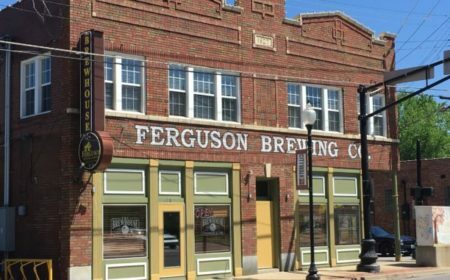 Will 2018 be the year of “Cider” at Ferguson Brewing? 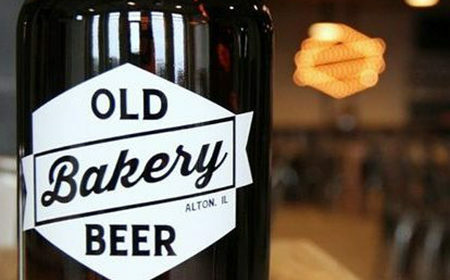 Could be, and lots of new beer too! As we finish up another year of beer, it’s time to look ahead to what we’ll be pouring, sipping and loving in 2018.